Home / RIP Serge Pelissier, FRA 51. RIP Serge Pelissier, FRA 51. Serge Pelissier, FRA 51, has passed away recently. 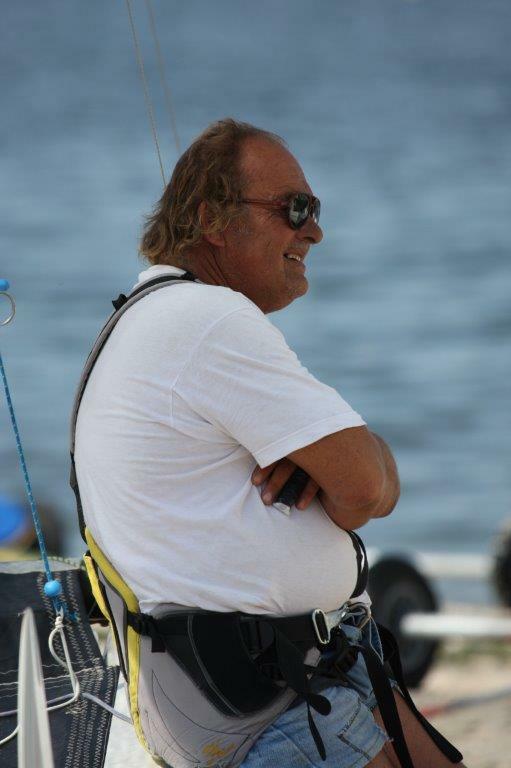 You may have met Serge and his wife Alice in France and the nearby countries racing Hobie Cats and his A-Cat. Serge was a very good person to be around. Our thoughts go to his wife Alice and their family. Fair winds Serge and keep sailing up there.